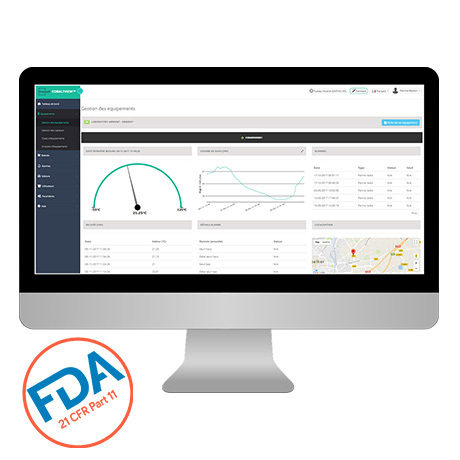 Reduce the risk of degradation, food waste, and financial loss. 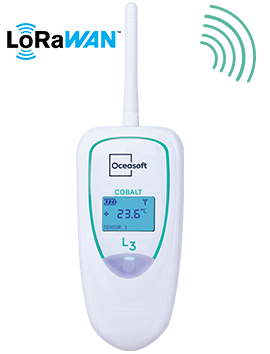 The Cobalt ML3 data logger offers long-range wireless connectivity for efficiently monitoring your temperature-sensitive products on-the-go. How does Cobalt ML3 work? 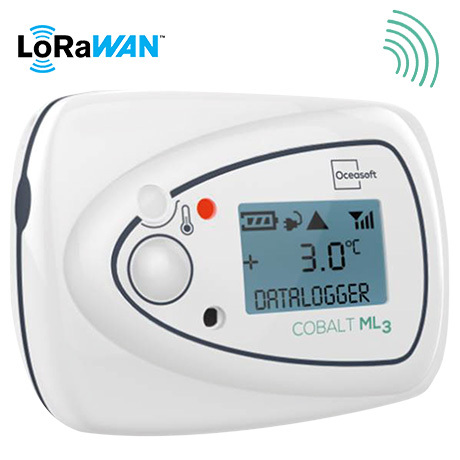 Cobalt ML3 data loggers are fast and easy to install, generally with just single receiver for private networks, and no receiver installation required at all at your site when using public networks (available soon). In addition to an internal temperature sensor, modules may be equipped with an external digital sensor. 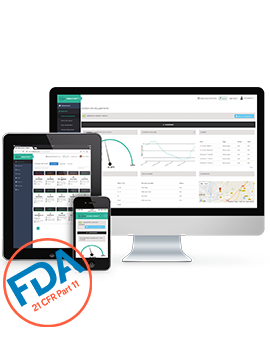 Data is stored locally in module memory and on OCEACloud, which interacts with the responsive CobaltView web application, for remote viewing and management using a smartphone, tablet, or computer. 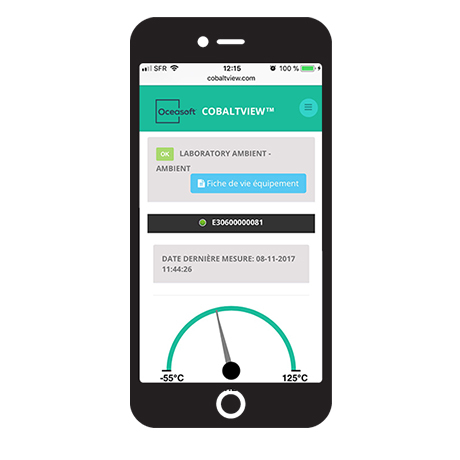 Cobalt ML3 modules are geolocated in real-time when connected to a LoRa network. 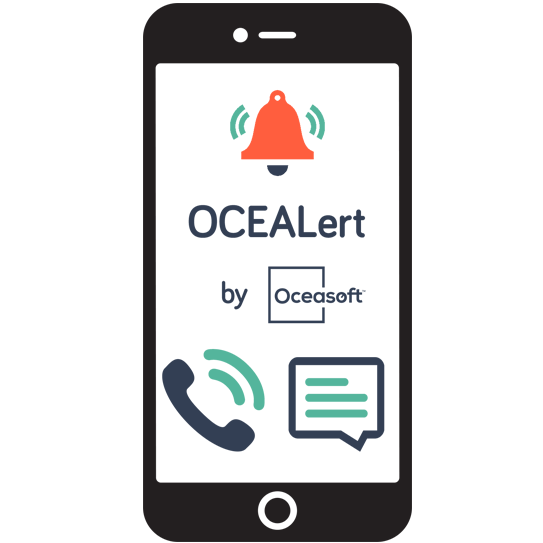 Modules send an alarm to the server if any excursion or other anomaly occurs, with alerts sent to users via e-mail, or by SMS/text message or voice message 24/7 by the optional OCEAlert platform.